Over the school holidays, the kids and I did a bit of baking that I thought I would share with you. 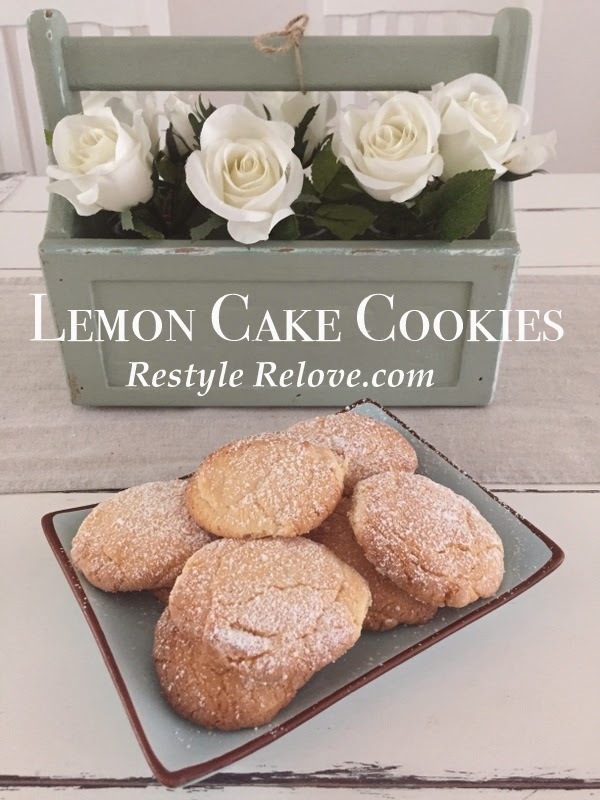 Firstly we made Lemon Cake Cookies. 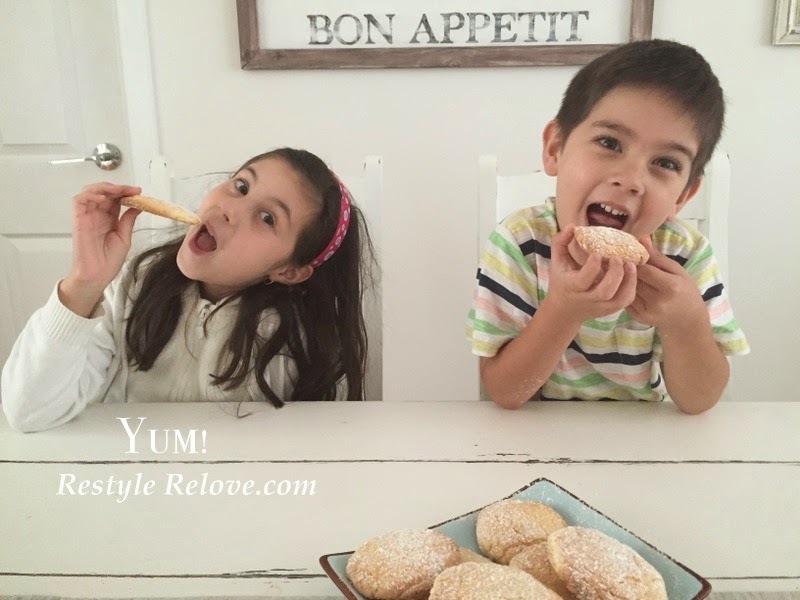 These are so easy to make and taste delicious! All you need is a lemon cake mix, 2 eggs, vegetable oil and icing sugar. Full recipe here. Next we made Cinnamon Scroll Scones. I'd never made these before but they are going to be a favourite now I'm sure. These were delicious. 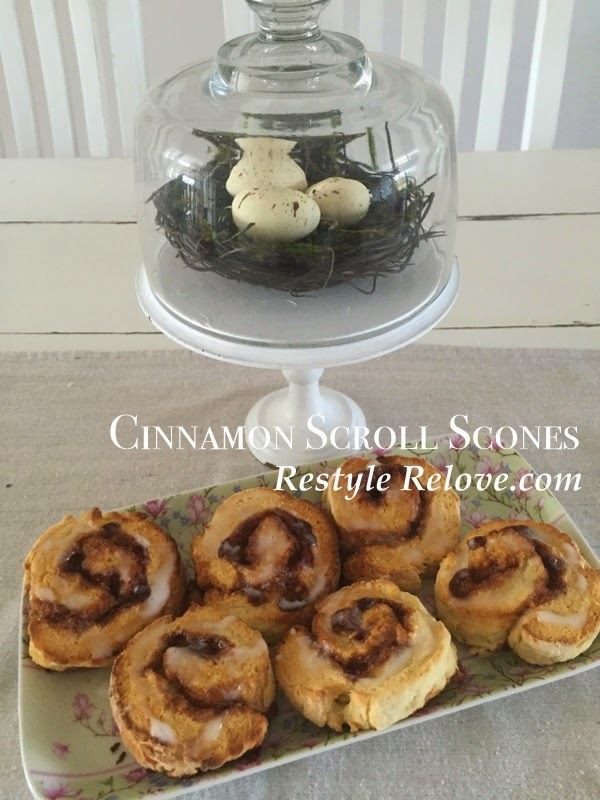 Sort of like a cross between a scone and cinnamon scroll. Here is the recipe I used. 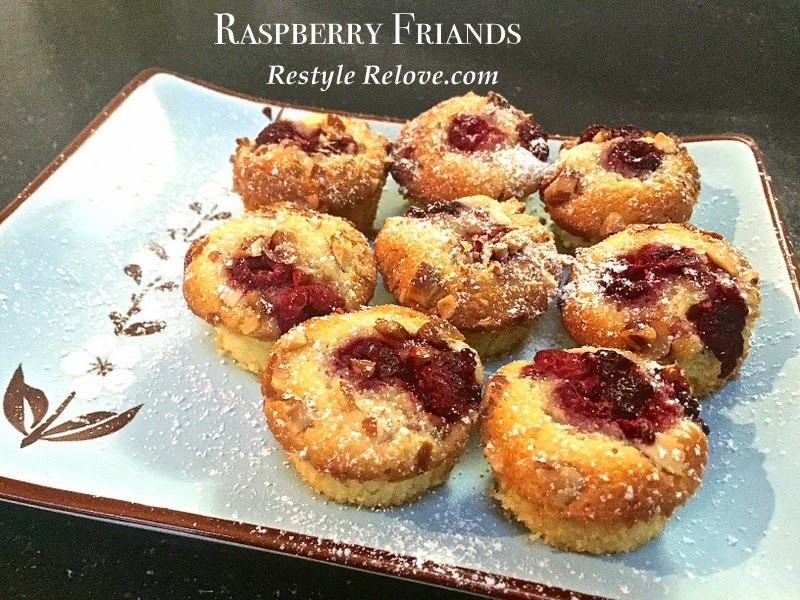 And finally we made an all time favourite of ours, Mini Raspberry Friands. These are bite size and super yummy. You can find the recipe here. If you are looking for something to bake you should definitely give these a try. All are super quick to prepare and cook quickly in the oven. And the kids will love them as much as you do!